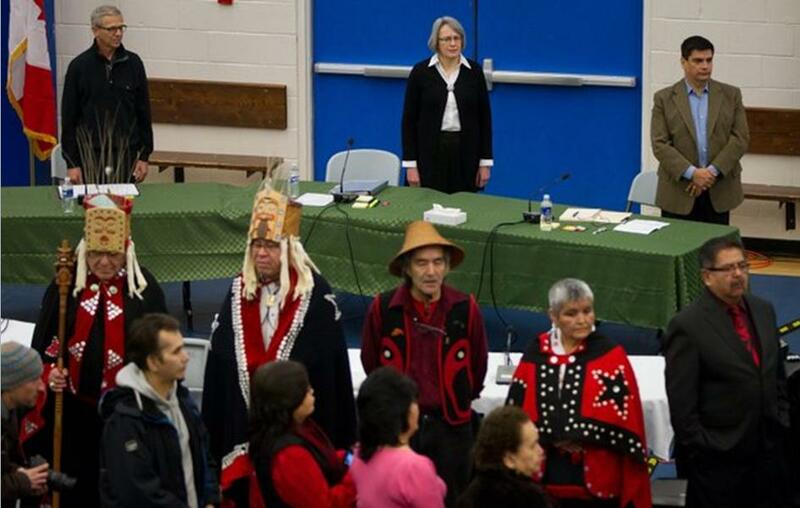 National Energy Board panelists, back row, stand with Haisla First Nation Hereditary Chiefs during the opening day of hearings for the Enbridge Northern Gateway Project in Kitamaat Village, British Columbia, on January 10. Several hundred people gathered for hearings on whether a pipeline should be laid from the Alberta tar sands to the Pacific Ocean (Associated Press photo). KITAMAAT VILLAGE, B.C. – The latest chapter in Canada’s quest to become a full-blown oil superpower unfolded this month in a village gym on the British Columbia coast. Here, several hundred people gathered for hearings on whether a pipeline should be laid from the Alberta oil sands to the Pacific in order to deliver oil to Asia, chiefly energy-hungry China. The stakes are particularly high for the village of Kitamaat, south of Kitimat, because the pipeline would terminate here and a port would be built to handle 220 tankers a year and 525,000 barrels of oil a day. 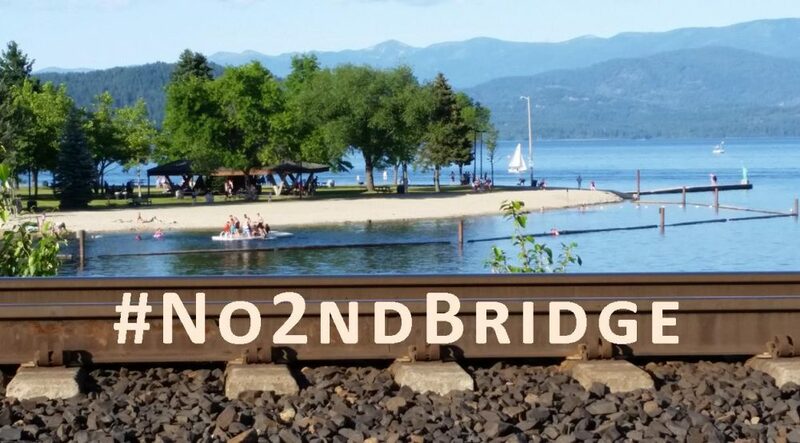 But the planned Northern Gateway Pipeline is just one aspect of an epic battle over Canada’s oil ambitions – a battle that already has a supporting role in the U.S. presidential election, and which will help to shape North America’s future energy relationship with China.